Introducing Audible Exclusive Their Lost Daughters, the first in the Jackson and Evans crime series, written by Joy Ellis, Audible’s breakthrough crime author of 2018. Deep in the muddy fields of the Lincolnshire Fens, a teenage girl is found wandering, delirious, claiming to have been drugged at a party. Meters away, the drowned body of another girl is found on an isolated beach. And all this on a small stretch of land where, nearly 10 years ago, the shocking disappearance of a young girl remains an open case. 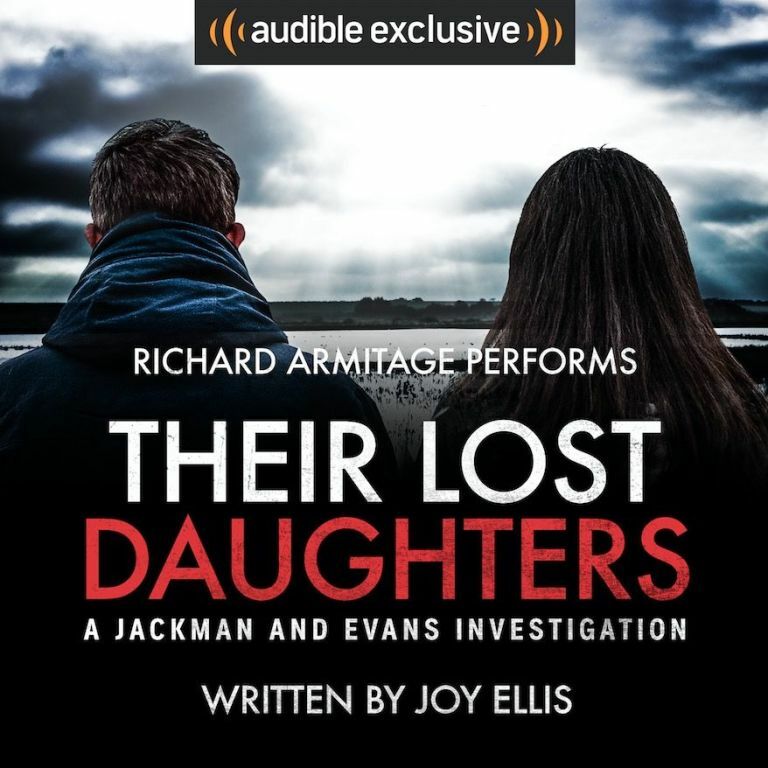 An Amazon Kindle number one bestseller, Their Lost Daughters by Joy Ellis is performed by the incredible Richard Armitage (The Hobbit) and available exclusively at Audible. Be prepared for your pulse to rise and your nights to be disturbed as our breakthrough crime author of 2018 weaves her dark web of mystery. Perfect for fans of Sarah A. Denzil, LJ Ross, and Denzil Meyrick. His audiobook credits include The Strange Case of Dr Jekyll & Mr Hyde featured in The Monster Collection, David Copperfield, and Angela Carter’s The Bloody Chamber, and this experience shines through in Armitage’s gripping performance of Their Lost Daughters. If you’re a crime fiction fanatic, Their Lost Daughters could well be your next obsession. Originally published in 2017, a new audiobook version of the novel by author Joy Ellis has been recorded by actor Richard Armitage (Hannibal, The Hobbit). “It’s a crime drama, which I haven’t tackled before,” Armitage told Digital Spy. “It’s in the vein of the kind of crime drama that we see on [British] television quite a lot – something like Whitechapel – but it also has a little bit of a Scandinavian feel to it, just because of the bleakness of the location. 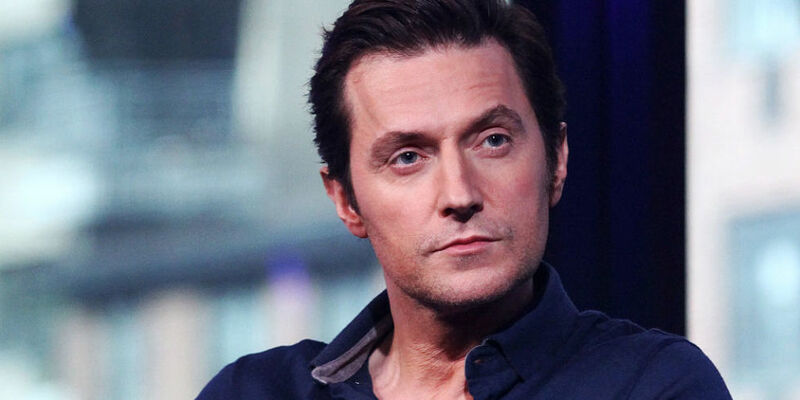 Armitage revealed that Their Lost Daughters, one of a series of books featuring the characters Jackman and Evans, goes to some “very dark places” – appealing to the actor’s own long-held interest in crime fiction. The award-winning actor is an old hand at voice work, providing vocals for everything from the Netflix series Castlevania to a podcast where he played Marvel hero Wolverine. 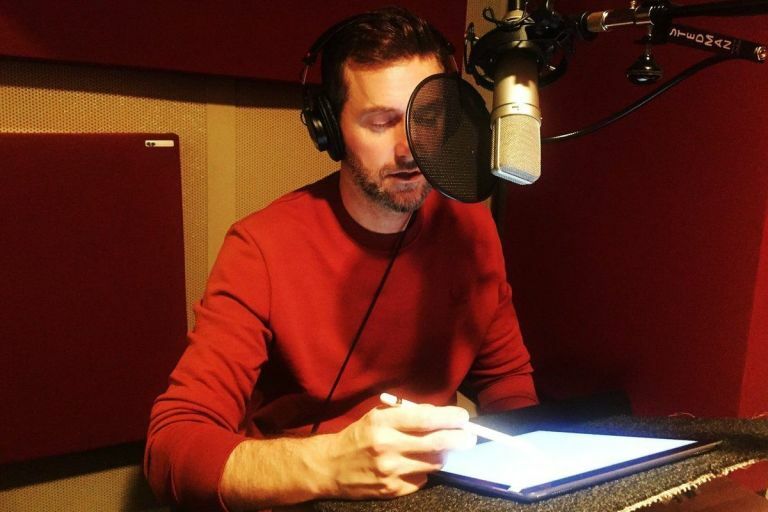 Though recording an audiobook has different demands, with often little time for prep, Armitage insisted that Ellis’s writing on Their Lost Daughters made it easy to get a handle on the story and characters. “But I like to trust my instincts. 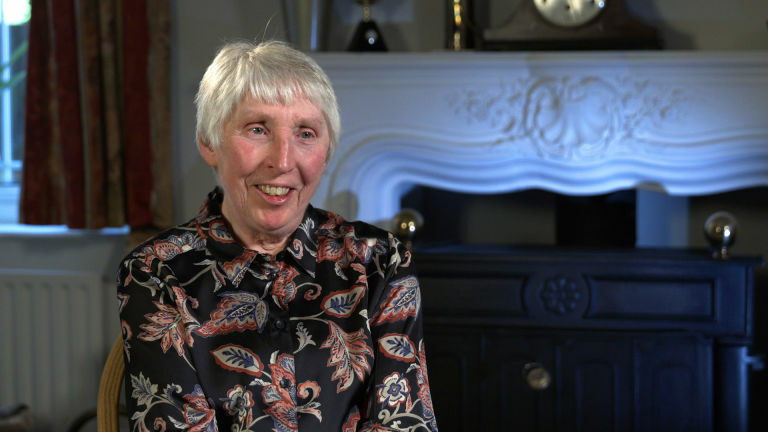 Often it’s your first impression of a character that will decide what voice they are, and the sign of a good writer is somebody that immediately gives you an insight into what they look like, what they sound like and what background they come from. The new audiobook version of Their Lost Daughters by Joy Ellis is out June 14 and available to pre-order now.